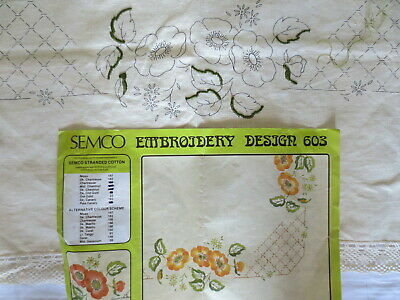 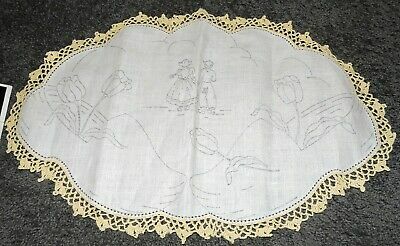 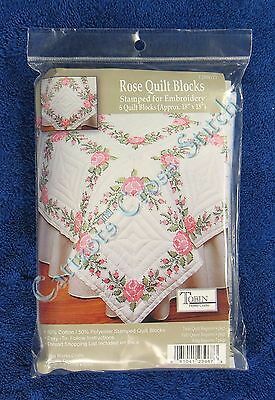 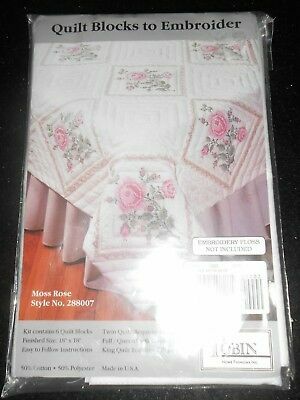 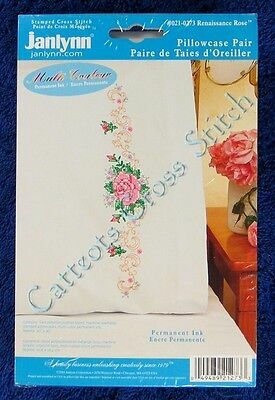 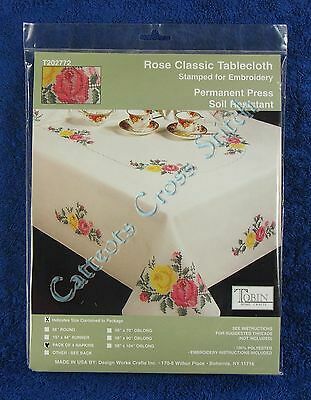 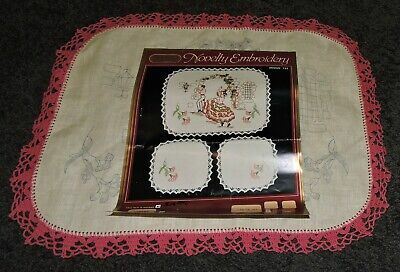 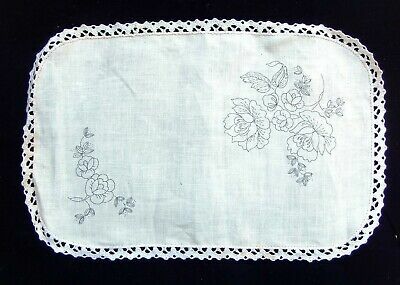 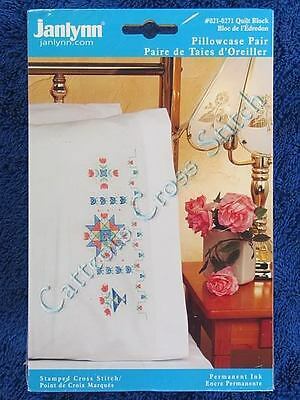 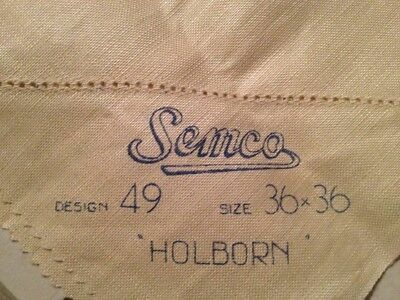 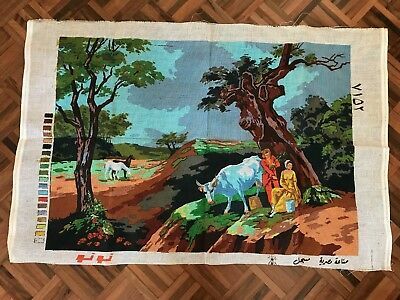 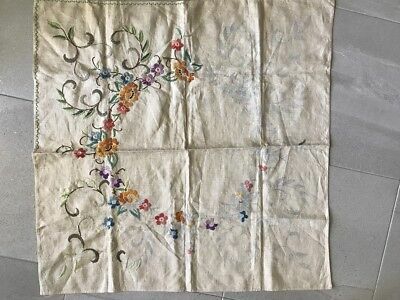 Vintage Semco Craft Embroidery 213 Table Centre Unworked Roses 14" X 20"
Stamped Cross Stitch Quilt Blocks Pink Rose Lap Quilt 6 Quilt Block 18" x 18"
Pure Irish Linen Tablecloth & 4 Napkins to Embroider 50" x 50" mostly unworked. 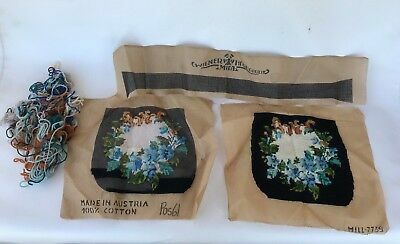 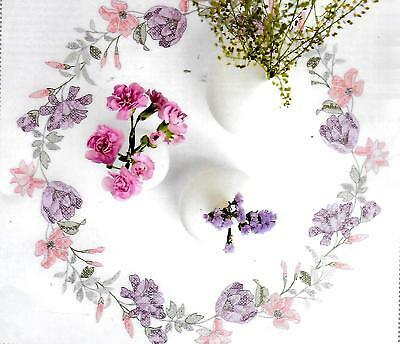 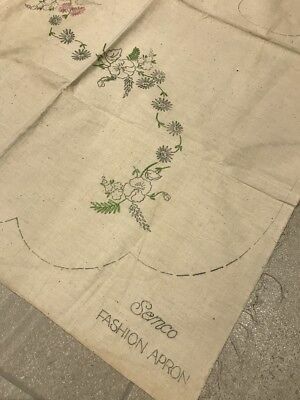 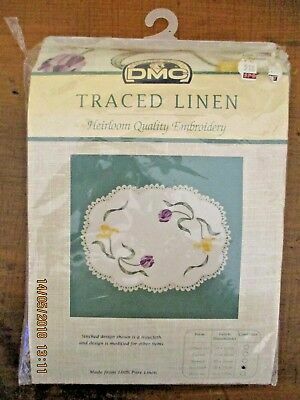 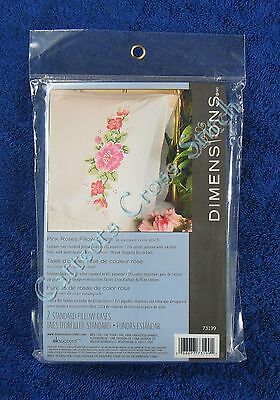 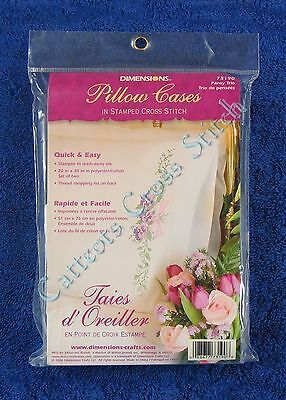 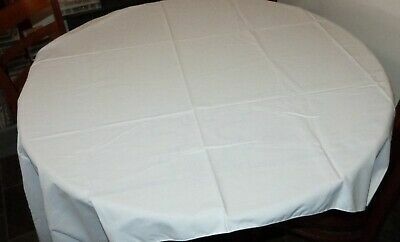 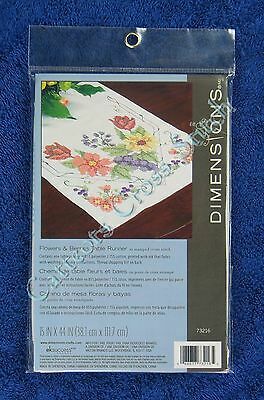 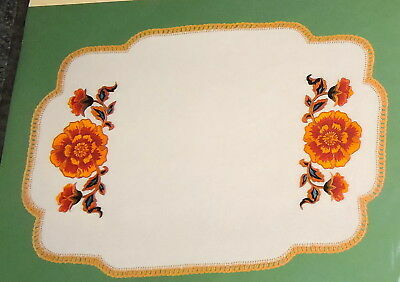 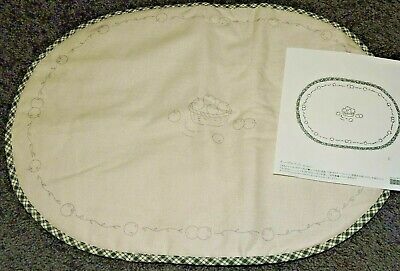 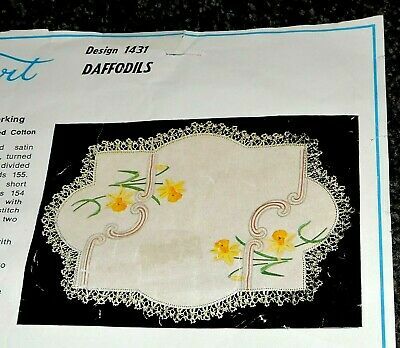 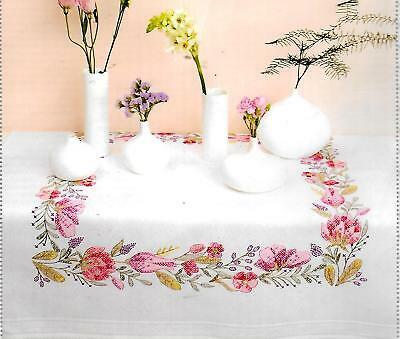 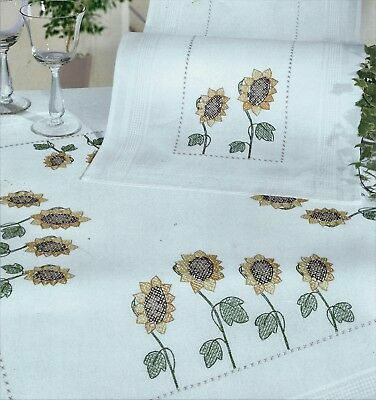 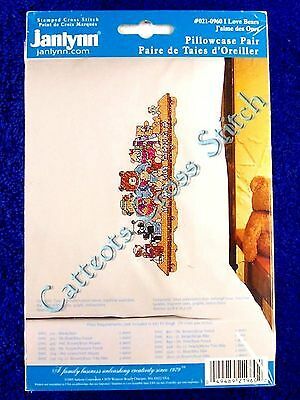 "CIRCLE OF FLOWERS" Quality tablecloth EMBROIDERY KIT.Stamped 90cm 100% cotton! 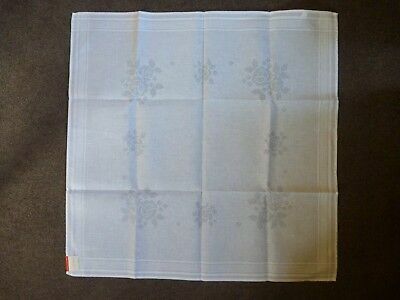 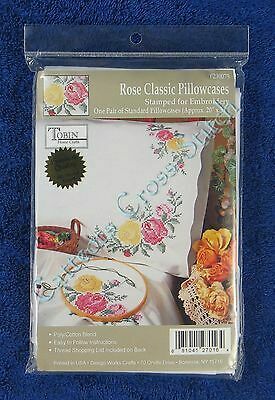 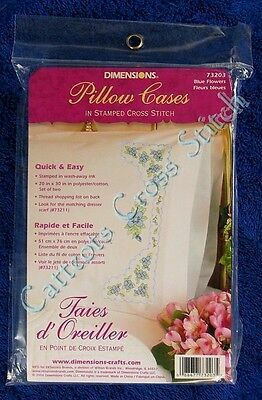 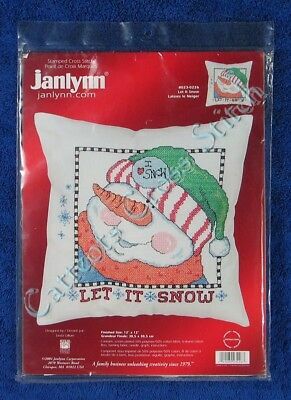 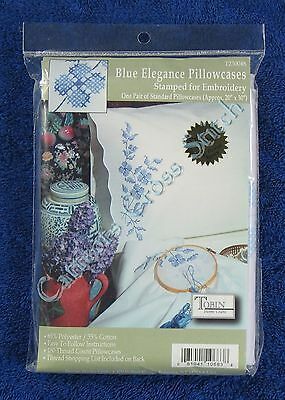 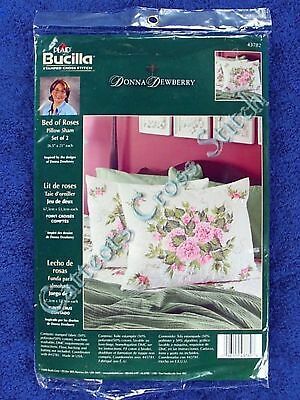 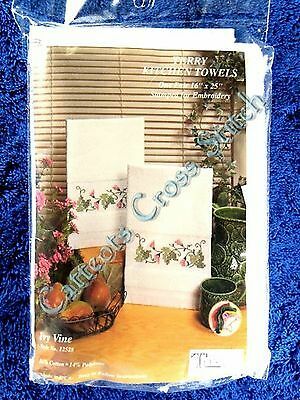 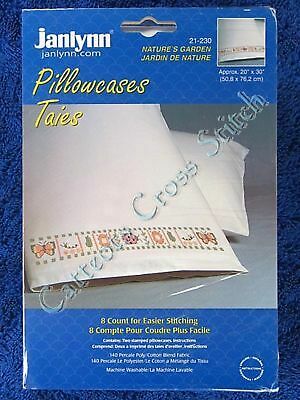 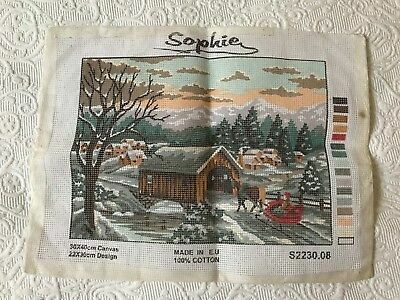 Stamped Cross Stitch Bed of Roses Pillow Shams Donna Dewberry Set of 2 26" x 21"
Stamped Cross Stitch Let It Snow Pillow Top Snowman 12" x 12"
Large "CHRISTMAS TARTAN" tablecloth to cross stitch. 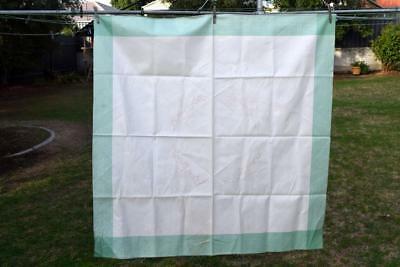 Stamped.135 x 225CM -SALE ! 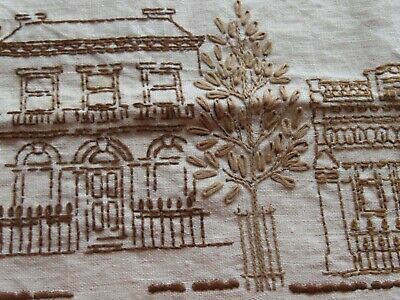 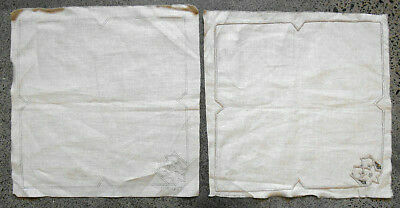 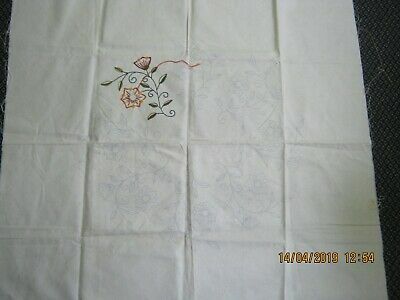 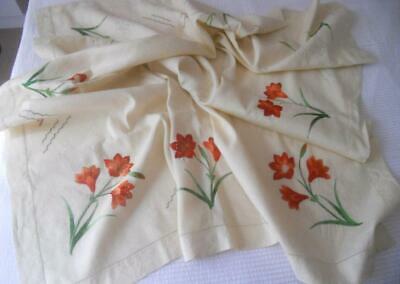 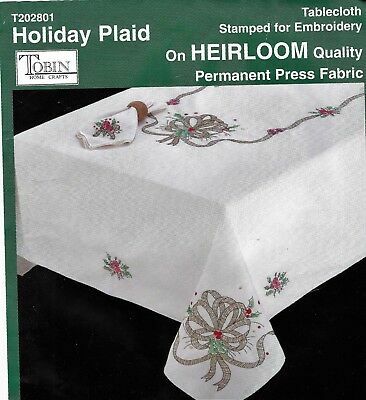 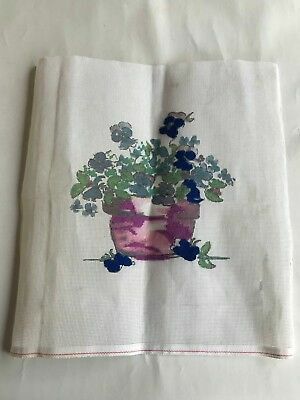 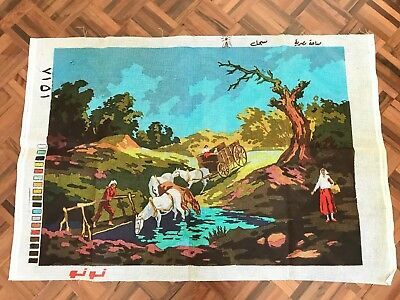 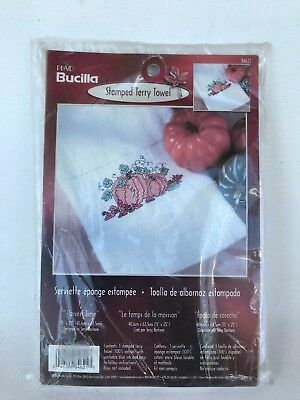 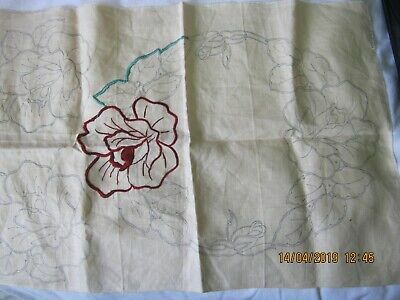 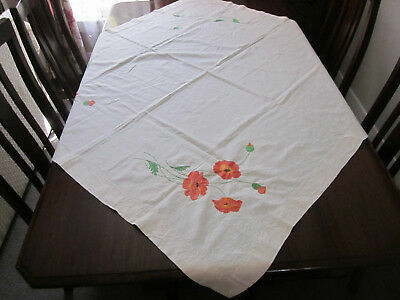 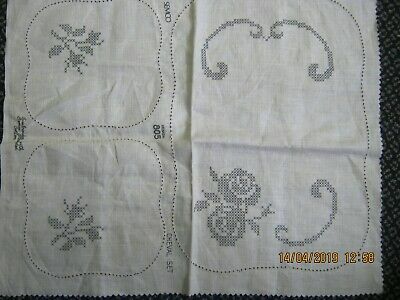 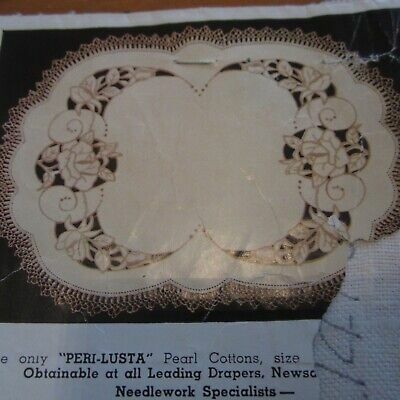 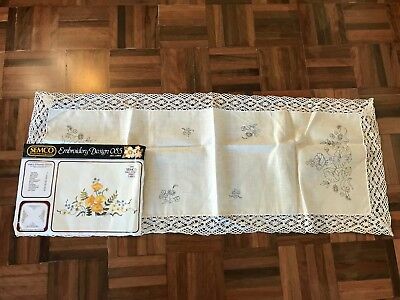 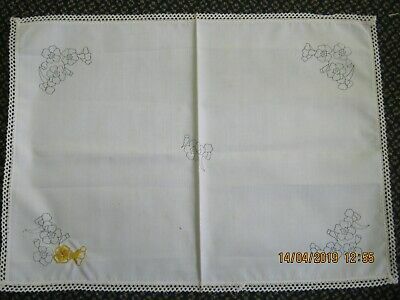 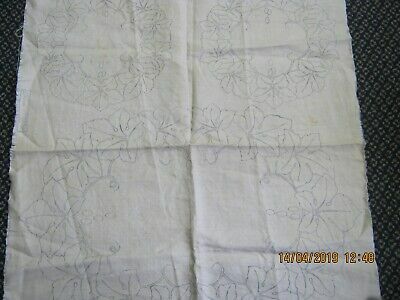 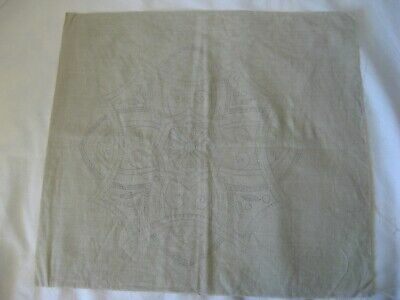 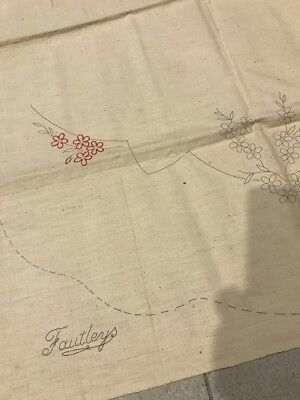 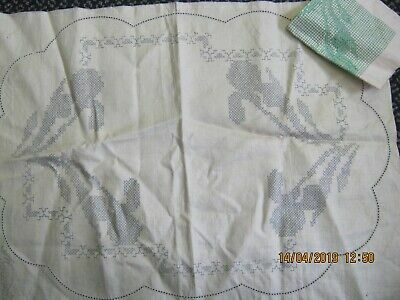 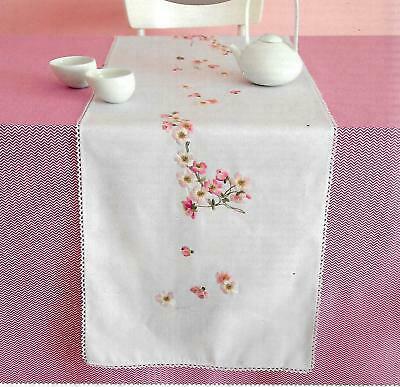 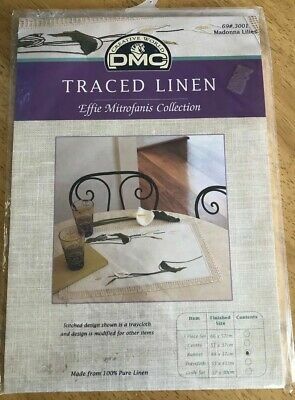 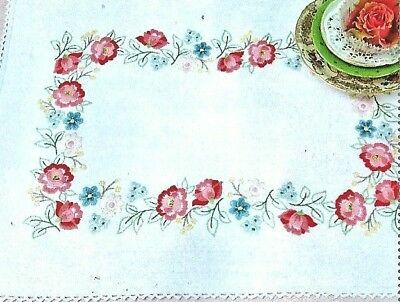 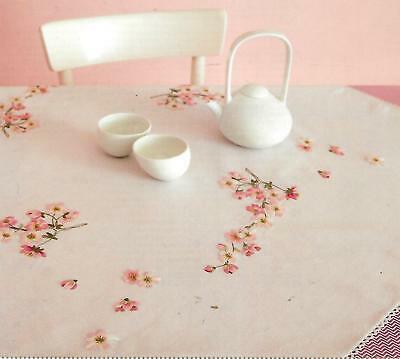 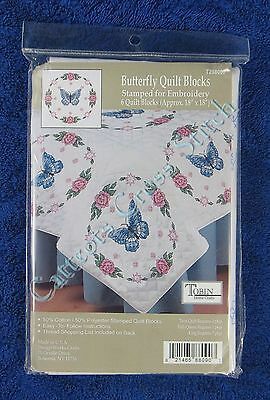 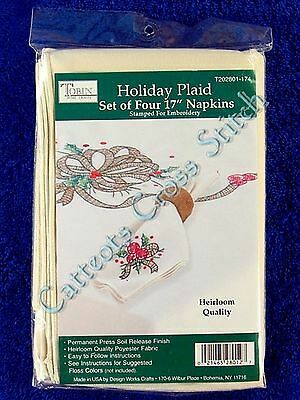 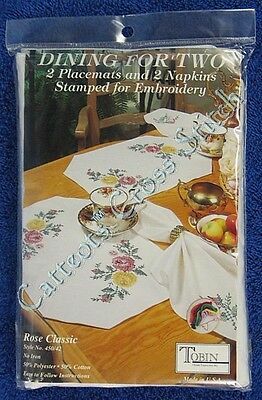 "APPLE BLOSSOM" Quality tablecloth EMBROIDERY KIT.Stamped 95cm 100% cotton! 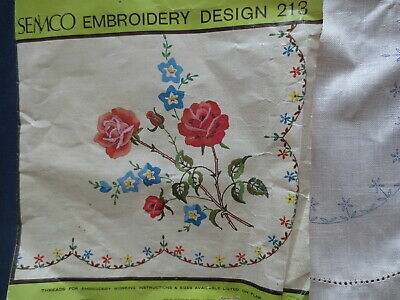 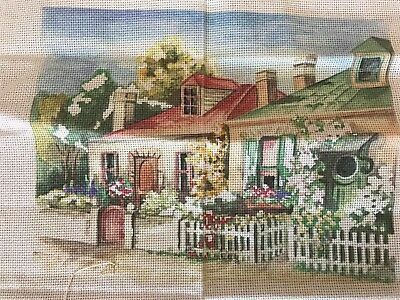 "FLORAL RHAPSODY " 30 X 50CM Doiley /mat KIT to embroider.Stamped 100% cotton . 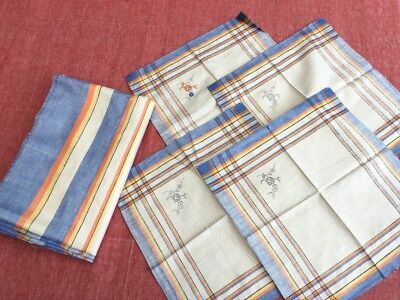 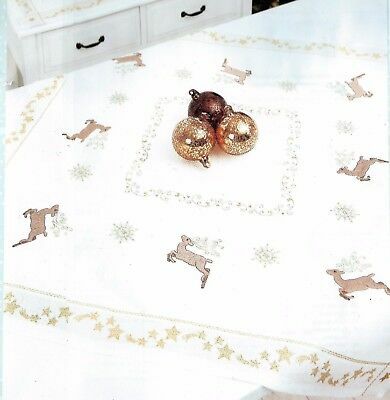 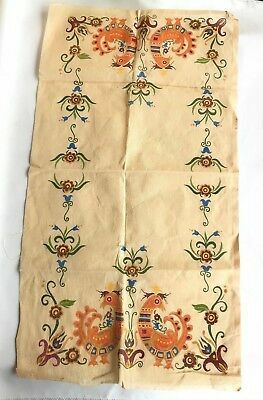 Modern "Scandi" Reindeer tablecloth KIT to embroider.Stamped 100% cotton 80cm . 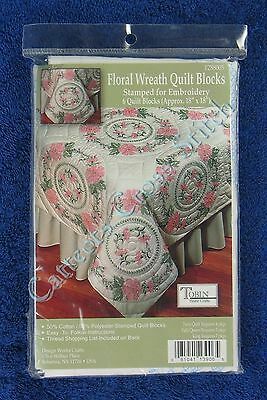 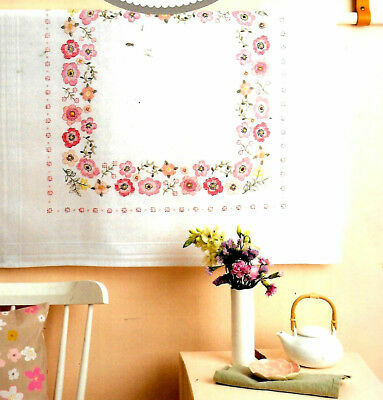 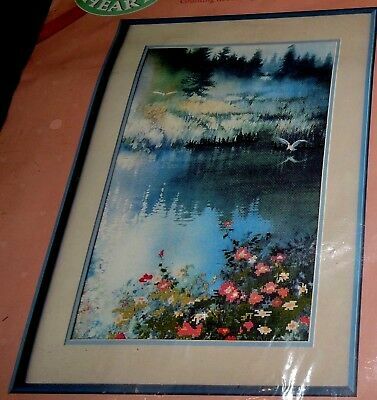 "MODERN FLORAL WREATH" tablecloth KIT to CROSS STITCH.Stamped 80cm 100% cotton! 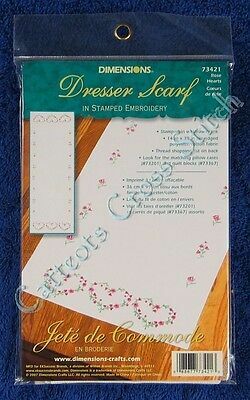 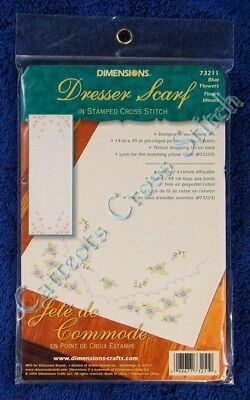 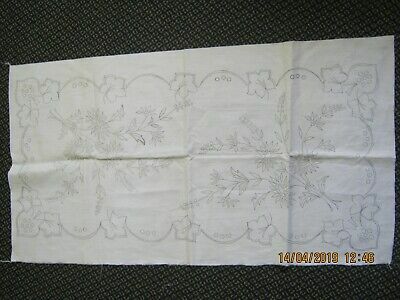 "APPLE BLOSSOM" Quality RUNNER EMBROIDERY KIT.Stamped 40 X 150cm 100% cotton! 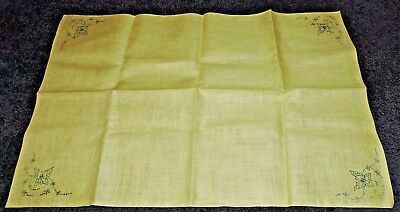 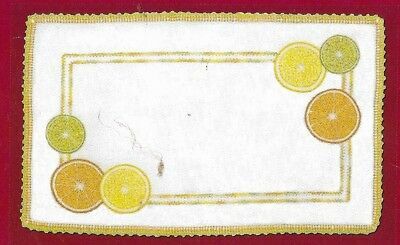 MODERN "CITRUS RHAPSODY "19CM sq Doiley x2 to embroider.Stamped 100% LINEN.SALE! 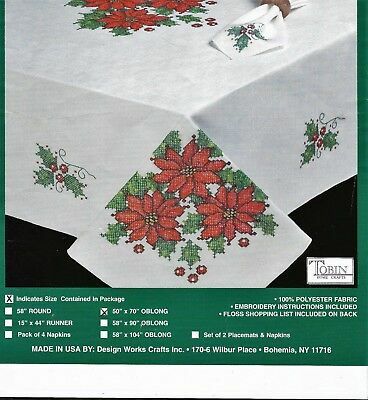 "CHRISTMAS TARTAN" tablecloth to cross stitch.Stamped.LARGE 115 x175CM SALE ! 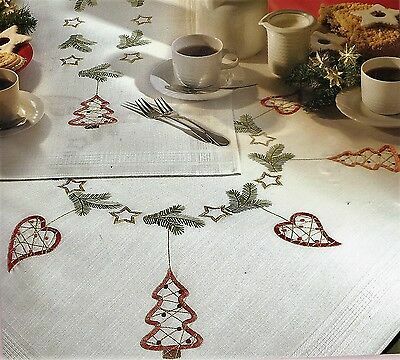 Modern "SCANDI XMAS" tablecloth KIT to embroider.80 CM SQ Stamped 100% cotton . 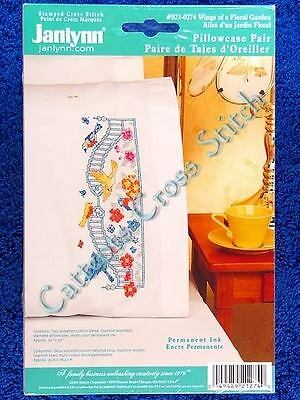 Modern "Scandi" Reindeer runner KIT to embroider.Stamped 100% cotton 40x90cm . 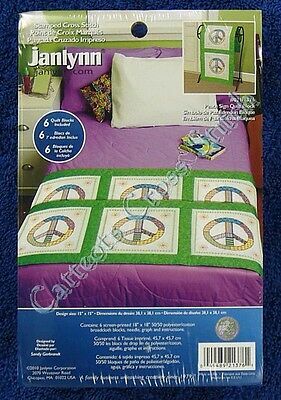 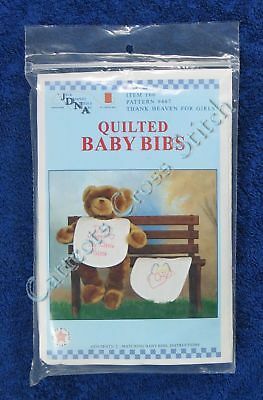 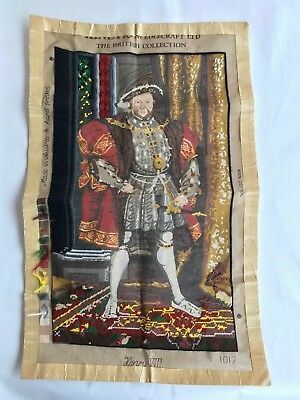 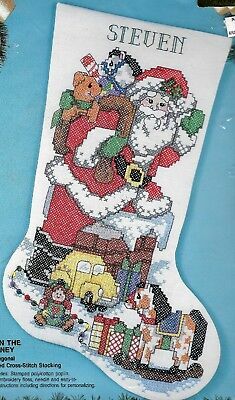 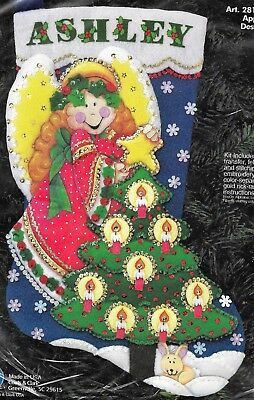 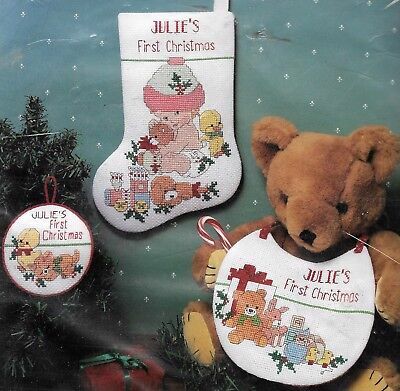 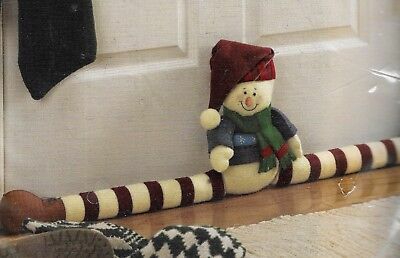 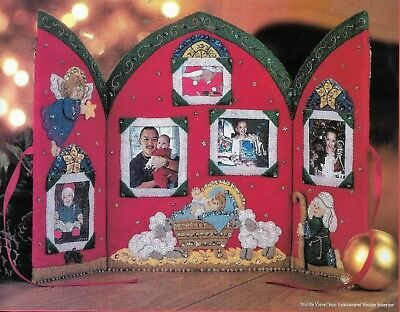 "BABY'S 1ST XMAS" Quality XMAS 3PCE SET KIT to CROSS ST ON 14CT AIDA KIT SALE! 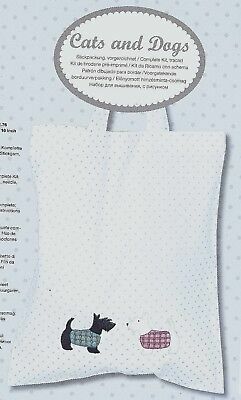 Modern "SCOTTIE DOG" BAG KIT to embroider.35 x 41cm Stamped 100% cotton .